When is it not after midnight? 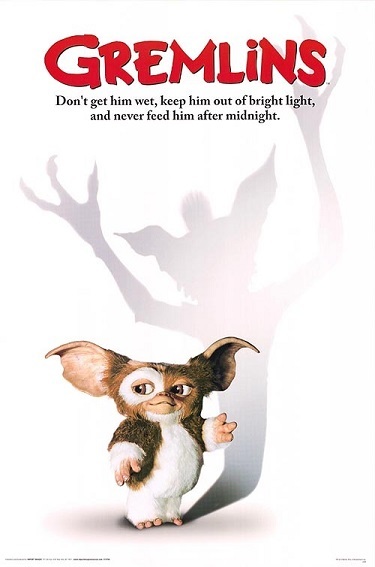 This entry was posted in Bite-Sized, Images, Pop Culture and tagged Gizmo, Gremlins, Mogwai. Bookmark the permalink. I’m thinking Superman or Thor could help you with that. Going backwards around the Earth really fast – or something…maybe. I know! Dr. Who. The Tardis can do anything.